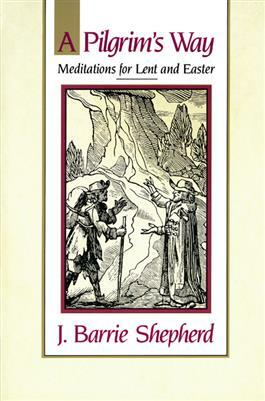 Based on the Common Lectionary, J. Barrie Shepherd presents a Lenten prayer diary with forty-seven days of morning and evening prayers. The prayers are derived from suggested lessons of the scripture. Themes include suffering, repentance, and joyful welcome of Christ's resurrection.